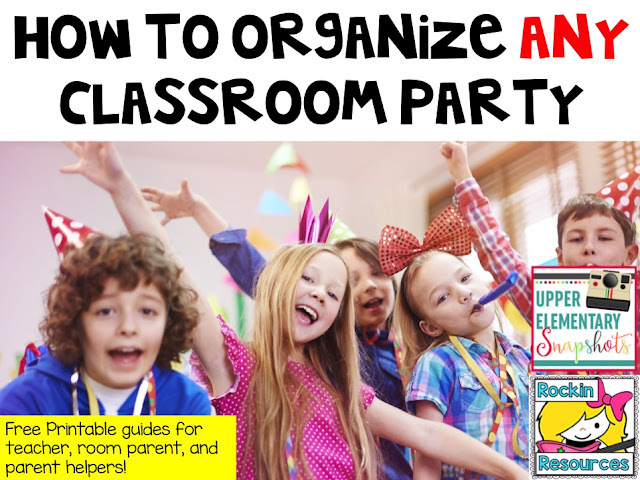 If you are a teacher or a room parent, you know the excitement and the pressures of throwing the BEST PARTY EVER for your students. This post will share some ideas and tips that will help you for any party throughout the year. 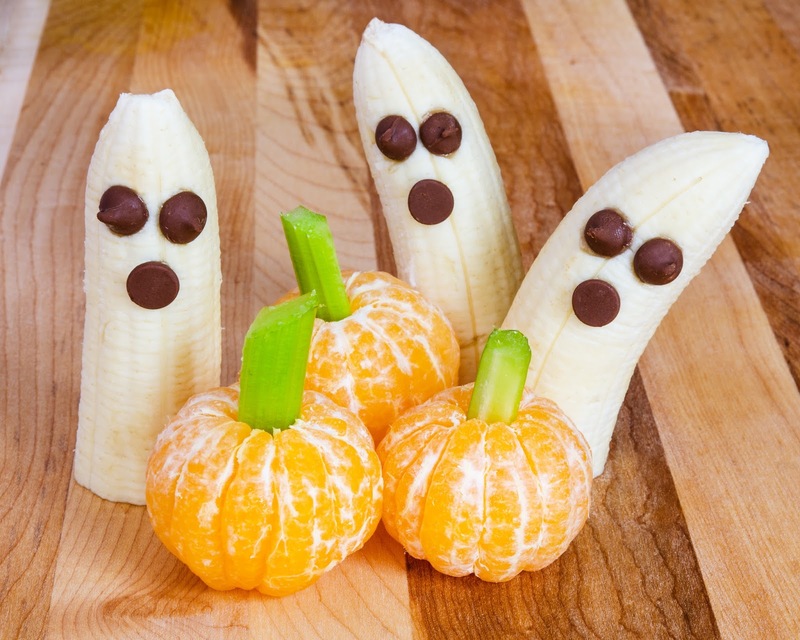 Whether it is Halloween, Veteran’s Day, Holiday (Christmas), Valentine’s Day, Easter, graduation, or celebrating classroom goals, these ideas will help ease your fears of not keeping up with the class next door! Your first assignment is to find a good room parent at the beginning of the year. Wait a few weeks to get to know your parents before jumping the gun. 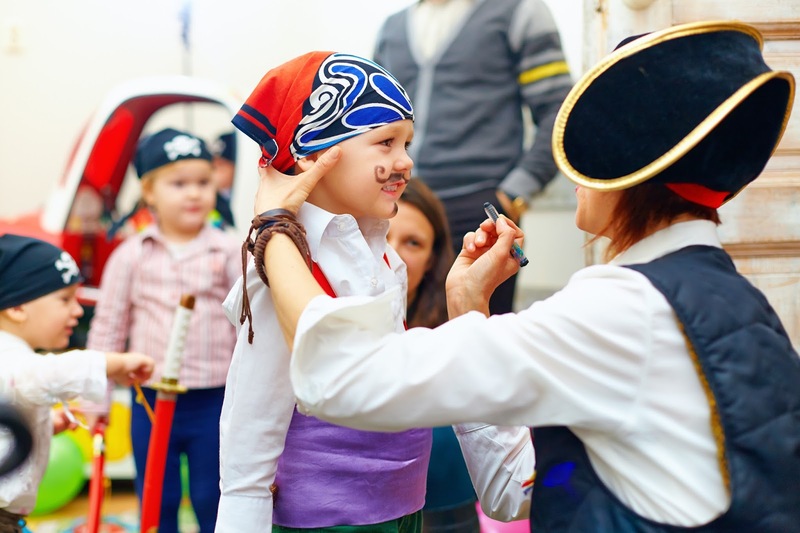 Although they all have great intentions, not all parents are organized and actually help you achieve your party goals. Once you find that perfect match, tell him or her that you want to work with them and would like them to run their ideas by you. That way, you can let go of the arrangements, focus on teaching, and still know what to expect on the party day. Next, find out from the office what parties you are allowed to hold throughout the year. Some schools limit how many parties and even tell you the dates and times you may hold them. Others may give you free reign. Regardless, plan for them and get them on your calendar! If you have a notification reminder, set it for at least 3 weeks prior to the party. DON’T WAIT TO THE LAST MINUTE! Parties that are not planned well can turn into disasters and you will more than likely go home with a headache. Finally, give or attach this guide to your parent to guide them! Tell them that you will contact them closer to the party date and give them the specifics of what is needed. This will help distribute the responsibilities and give working parents opportunities to help if they can’t come in. It will also provide you with a list of parents for each party so when it gets closer you know whom to contact. Three weeks prior to a party, start planning! Decide which of the following you will need for your party. Arrive 30 minutes prior to the party. I know you want to socialize with your friends, but the room or area needs to be ready on time. Classes have to keep to their schedule and being 10 minutes late can cut the party 10 minutes short. Be proactive, ask questions, and get it done! Rotate around and help all children not just your own. I know that sounds like common sense but we all tend to gravitate to our own children. The other children don’t have parents there so they need your attention too. Serve the food, help with crafts and games, and clean up as the party is going so it doesn’t take long afterwards. 1. Before you begin, check with the teacher to see if there are any privacy restrictions of students. 2. If the teacher doesn’t have a website to upload photos for everyone, create a classroom account on a sharing site like Flicker, Photobucket, DropBox, Google Photos, or Shutterfly. 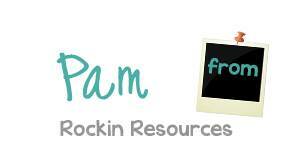 Research the best one that offers free storage for the teacher and input all the parents’ emails to share the photos. 3. Tell other parents ahead of time that you will send them pictures so students don’t have to keep wiggling so that every parent gets a picture. 4. Make sure to get at least one picture of each student at every party. The parents who can’t attend will appreciate seeing their child. 5. Gather ideas to use these photos for an end of year gift for the teacher, a photo collage for the students or Mother’s day gifts! Clean up: big trash bag and wipes. 1. Prior to the party day, check to the see if the teacher has Lysol wipes. If not, bring some! 2. Get a big trash bag from the custodian. The classroom trashcan is good for the normal day routines, but won’t be enough for a party. 3. Clean up everything so the teacher doesn’t have extra work after a day of teaching and partying. Wipe down desks, tables, counters, and other furniture. Collect all trash and sweep the floor. 1. Don’t leave this blank on the SignUpGenius. Tell parents exactly what you want and how many. You don’t want to get to the party day and be scrambling. That has happened to me one too many times! 2. Don’t forget to bring serving utensils. These aren’t things that most teachers have available. If you are serving ice cream, bring a scoop! 3. Avoid cakes that have to be cut. Cupcakes are a better choice. It can interrupt instruction time if the teacher doesn’t have help, doesn’t have a knife, and has to figure it out. It happens! I once had a parent bring in a cake for their child’s birthday with no knife, plates, forks, or napkins. I didn’t want to disappoint the child so I was scrambling to figure it all out. 4. Find some healthy alternatives. Carrots, strawberries, cut up bananas with sprinkles, popcorn, Cheezits, low sugar drinks, 100% fruit juice, cheese and crackers, etc. Depending on what you are serving, you may need paper plates, cups, forks, spoons, napkins, straws, or papertowel. If it is a holiday or theme party, you may want to get a few things to decorate the room. Get a tablecloth, centerpiece, and a few things to hang in the room. The Dollar Store, Walmart, and party stores have reasonable prices! 1. It is time to partayyyyy but an organized party will eliminate stress on the teacher! Student excitement around a party escalates and you need to remember that the teacher will have to work with them the rest of the day. 2. Check with the teacher on whether or not there is time for a game and a craft or just one and which one she prefers. 3. Then get on Pinterest and find some creative ways to celebrate that event. 4. Print off any instructions for parents who are helping with the party. If there are pictures to show how to do the craft, send the link to the teacher and maybe she can project it onto her board. 5. Turn a craft into a service project: Create cards or crafts for the elderly, orphanage, service men, or homeless. Students will love it! Sometimes it is nice to send home goodie bags so the students can keep celebrating once they leave school. Items to include: candy, pencils, erasers, little notepads, little toys, bubbles, stickers, etc. If you are really organized, order from Oriental Trading ahead of time! And if you want to be creative, go to Pinterest for ideas! Now that you have your ideas together, run them by the teacher and once approved, get back on SignUpGenius and create one for this particular party!!! Be more specific this time (how many, what kind). List each item individually that you will need for the current party and send it to the list of people who signed up at the beginning of the year. Give or attach this guide so they know your expectations. It is never a bad thing to OVER PLAN. What if there is time left and it is getting crazy? Have music ready to do a dance – freeze – party. Students dance to the music and when you stop, they have to freeze. They love it! I hope you found some ideas to run a smooth, organized party in the classroom. Most importantly, have fun!!!!!! You can find this blog post in printable form HERE. Do you need craft or activity ideas for parties or the day of the party? Click HERE.